When applying for your first job, you would want to have an edge over the other applicants by procuring an impressive resume in order to increase the chances of getting hired by the business. The same is true for education major graduates applying for a job as a teacher. The first thing to take note is to get the attention of the hiring employer which should be evident as a branding statement to your resume. 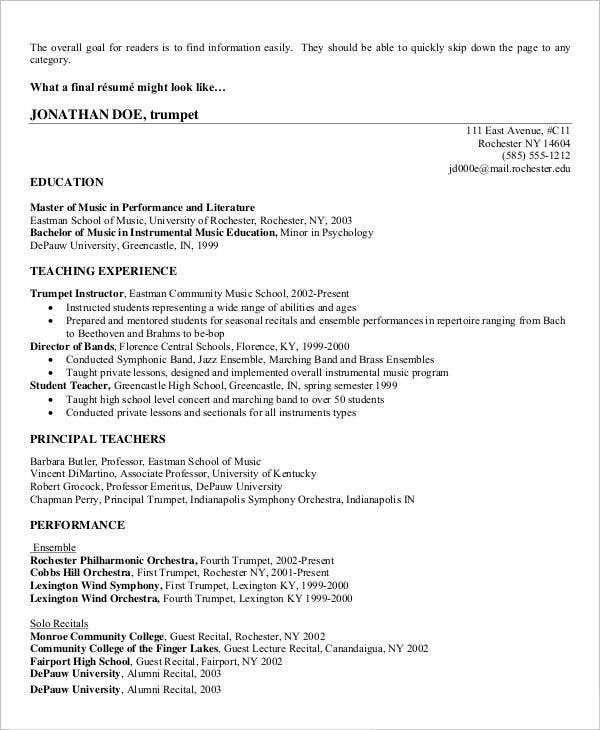 Aside from that, different entry level resume tips are presented on this website along with various simple teacher resume templates available for you to peruse and to download. Contact Information – Just like an executive administrative assistant resume or any kind of resume, it is important to identify yourself to the employer with the use of your current contact details. 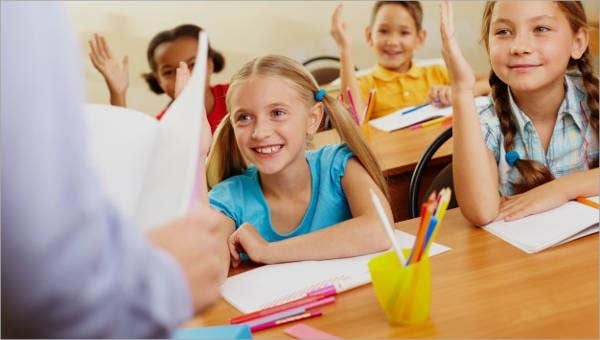 Educational Background – An applicant using a teacher resume must at least have a bachelor’s degree in order to have a chance at being hired by an academic institution. 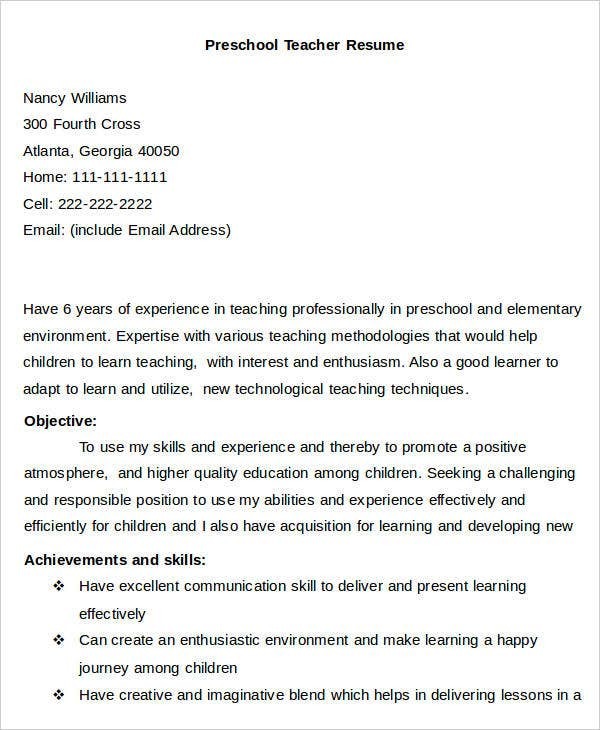 Teaching Experience – For fresh graduates, you might not have much information to write under this resume element but you can indicate your student teaching experience and other teaching-related experiences you did as a student. Relevant Certifications – Certifications, like the information presented in the sample HR resume template, signifies that you are permitted to perform particular activities or to teach a certain subject as indicated on the certificate. Skills and Abilities – In addition to your experiences and credibility, you must be able to convince the hiring employer that you are fit for the position by listing specific skills and abilities which you are capable of in order to become an asset to the institution. Character References – Similar to the engineering resume templates, the people you list down as a character reference will attest the authenticity of the information you wrote on your resume. 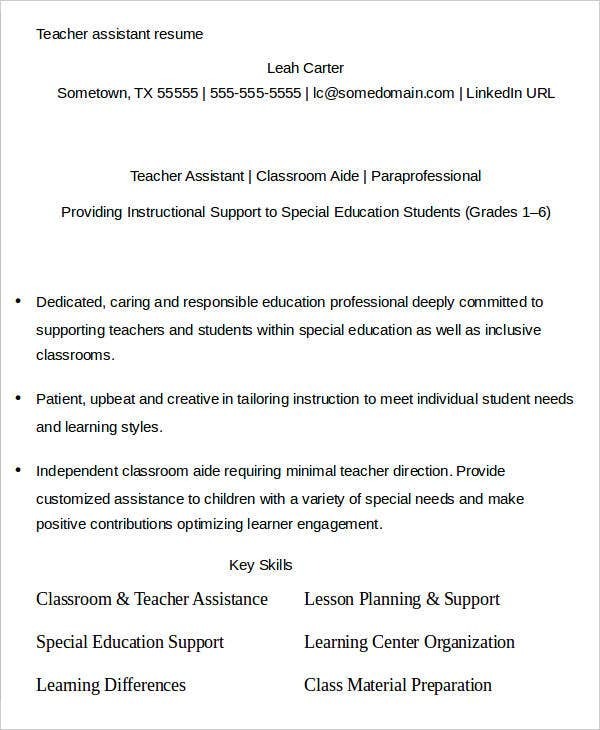 Substitute Teacher Resume Template – Substitute teacher applications are often collected and put on reserve in case one of the regular teachers takes a leave of absent. 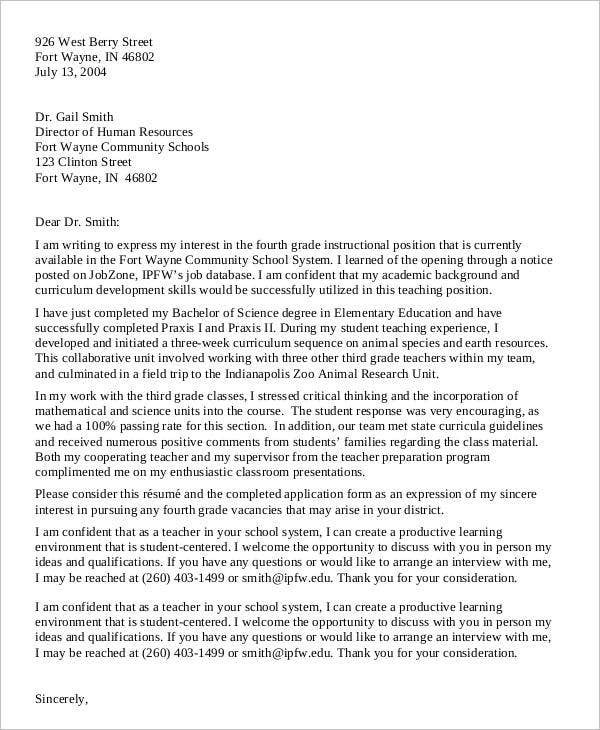 For this application templates, indicating the type of subject one can teach is essential. 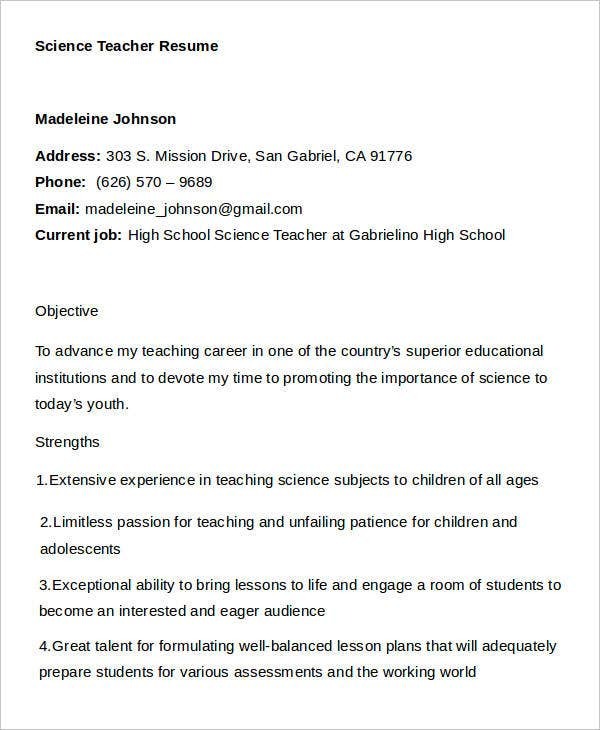 Elementary/High School Teacher Resume Template – Resume templates under these two categories are strictly evaluated. Other than showing off their educational background, applicants must also show that they are capable of handling a certain age bracket and that they are familiar with certain techniques and methodologies. 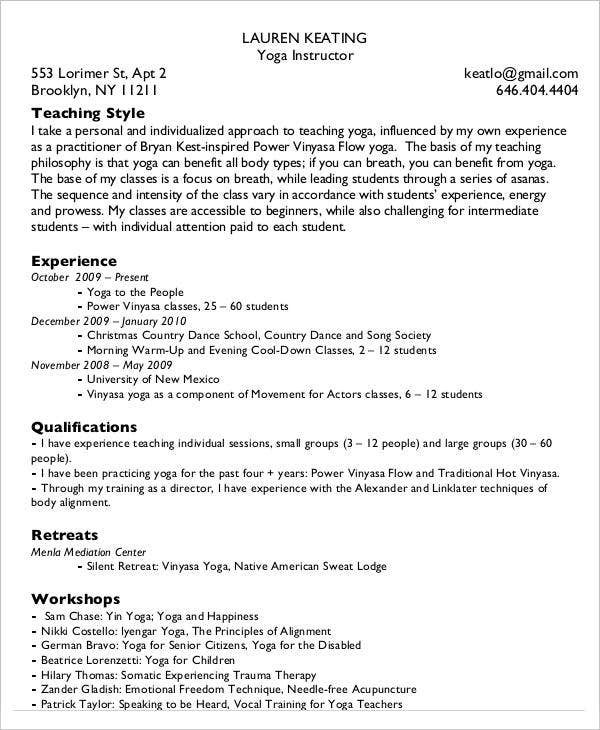 Yoga Teacher Resume Template – Exercise teachers and trainers like the one presented on this template must specify licenses and corresponding skills to become a credible teacher for that certain exercise. 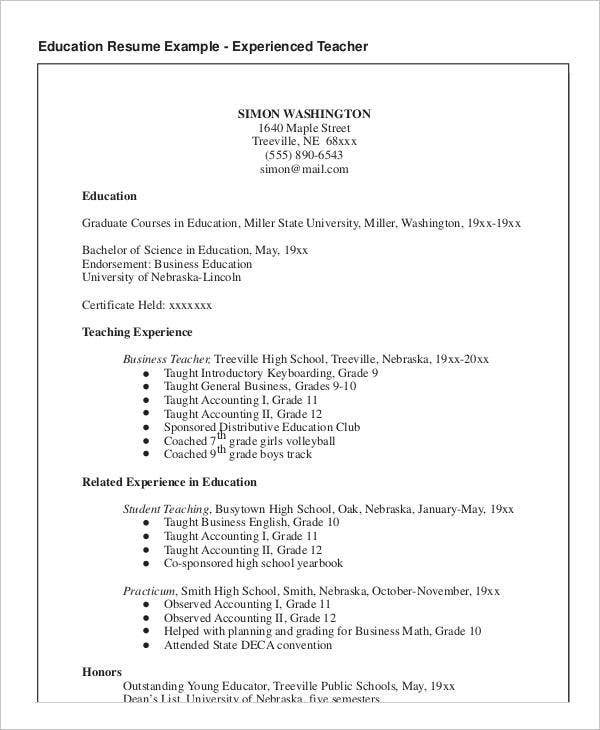 Assistant Teacher Resume Template – This type of template and an internship resume template has some similarities in resume format and information since most assistant teachers are interns from colleges and universities. 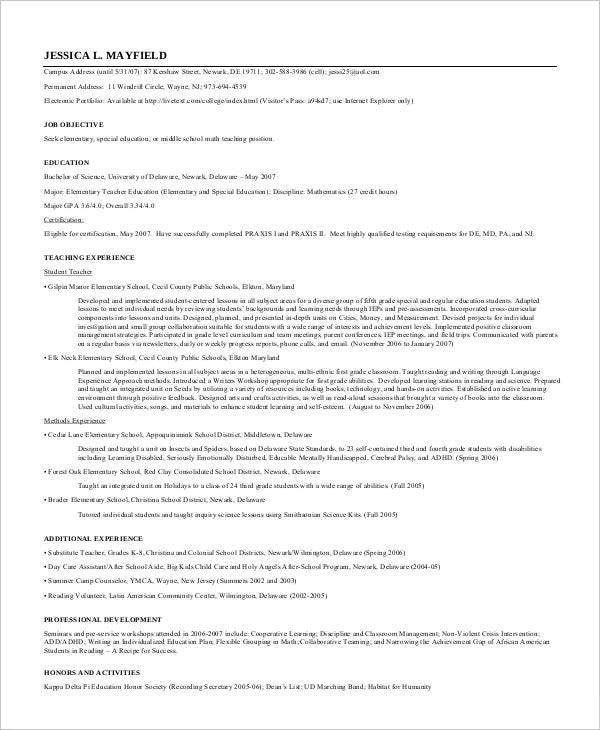 Use the chronological resume format. 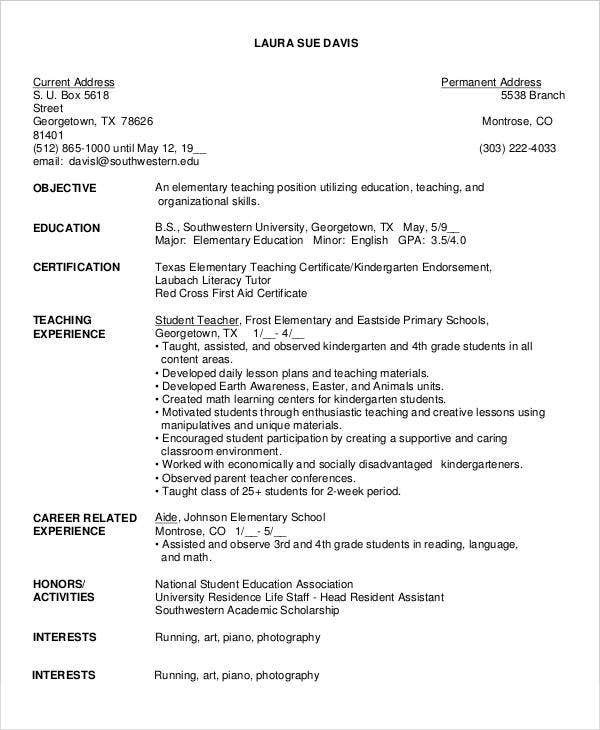 It is more preferable for teachers to follow a chronological resume format because it features the listings of the institutions you have worked with. State a career objective instead of an introduction. 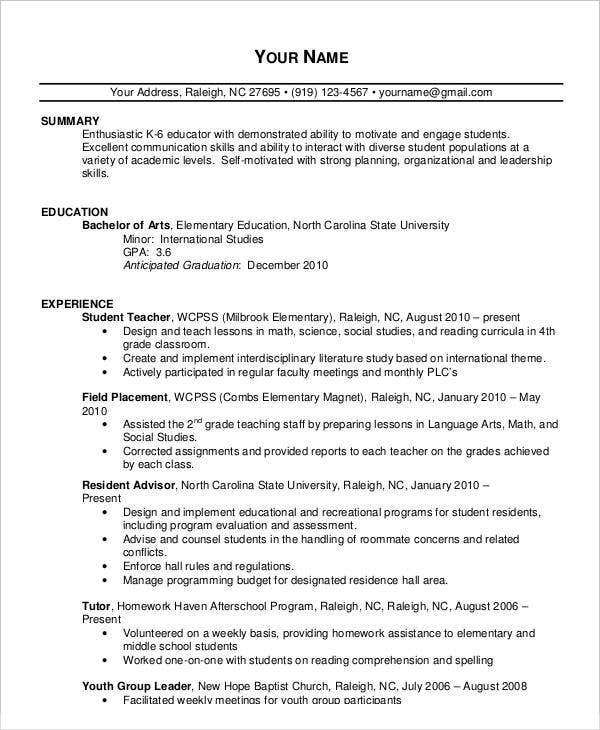 Career summaries on executive resume templates may not be ideal for teachers. The use of a career objective will present what you can offer to the institution you are applying for. Show your teaching philosophies. 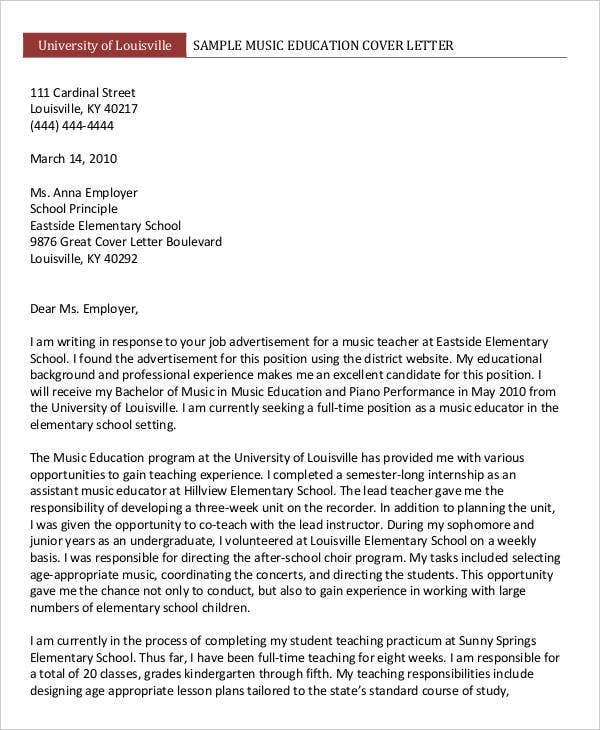 Your resume, as well as the cover letter, must reflect your teaching philosophy, which will determine how your principles align with the core values of the academic institution you want to be associated with. Back up your application with a credible background. 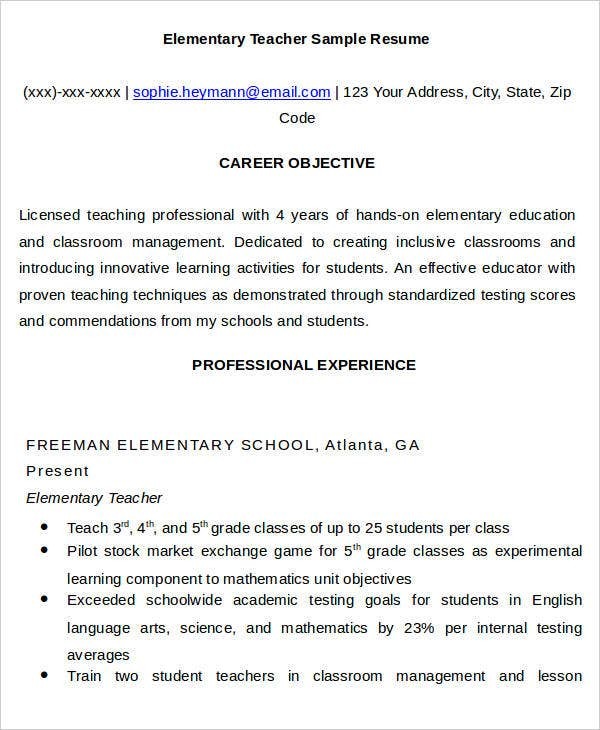 Convince your prospective employer with the teaching credentials you have acquired along with relevant certifications. List down teaching experiences. 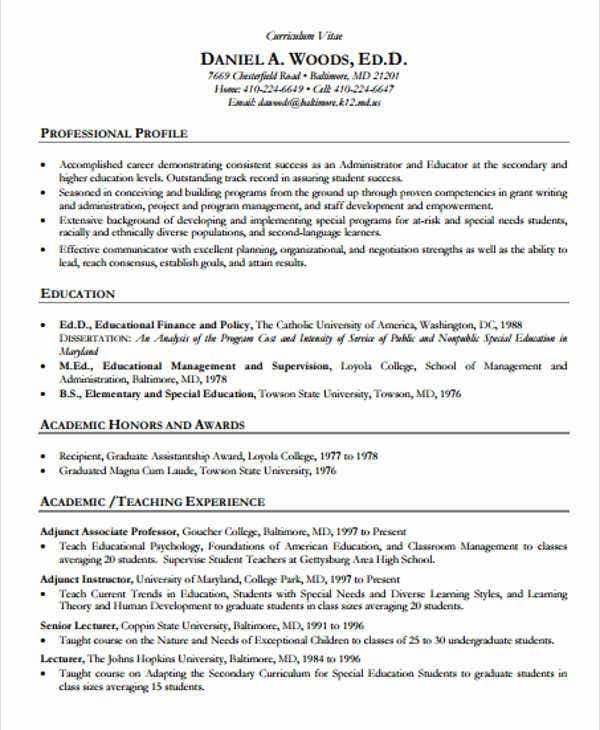 Similar to what is shown on the librarian resume templates where an aspiring librarian provides details on his experience, a teacher resume must present credible teaching experiences to back up your educational background. 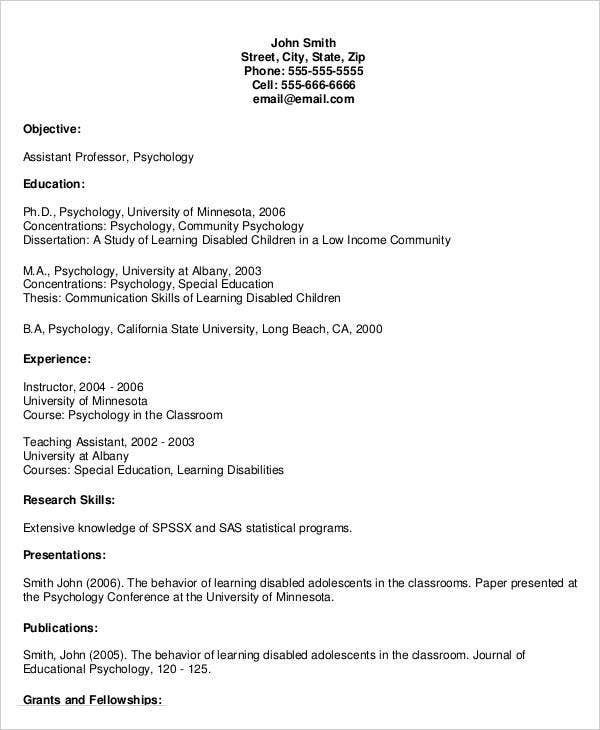 List down teaching experience using bullets. Quantifying your work experience will make your resume easy to read. 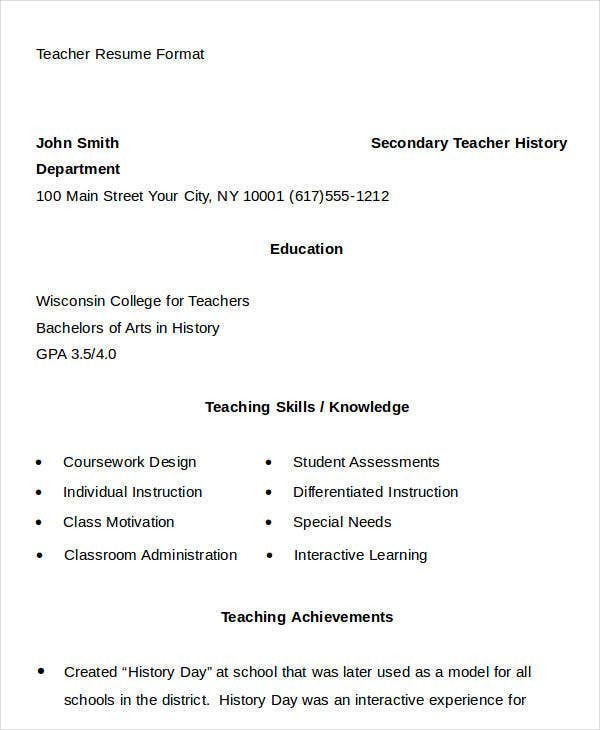 A chronological resume template shows this type of arrangement on a teacher resume. Write down certifications. Make sure to indicate the relevant certifications other than the educational attainment you achieved. Take a look at the business analyst resume template on this website which shows how the certifications of the applicant are presented together with his educational background. Enumerate technical skills. 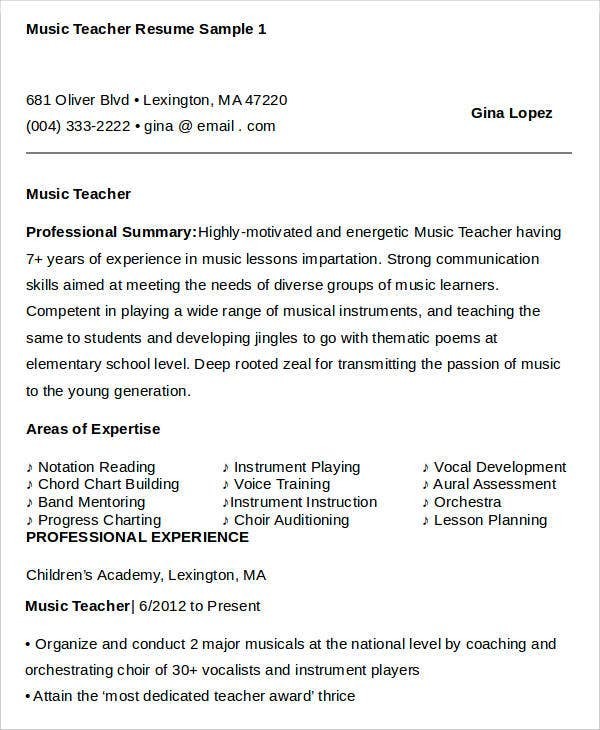 With this age of technology, there are other skills a teacher needs to be equipped with especially when it comes to the use of technology as is evident on a sample BPO resume template. State your achievements and awards. 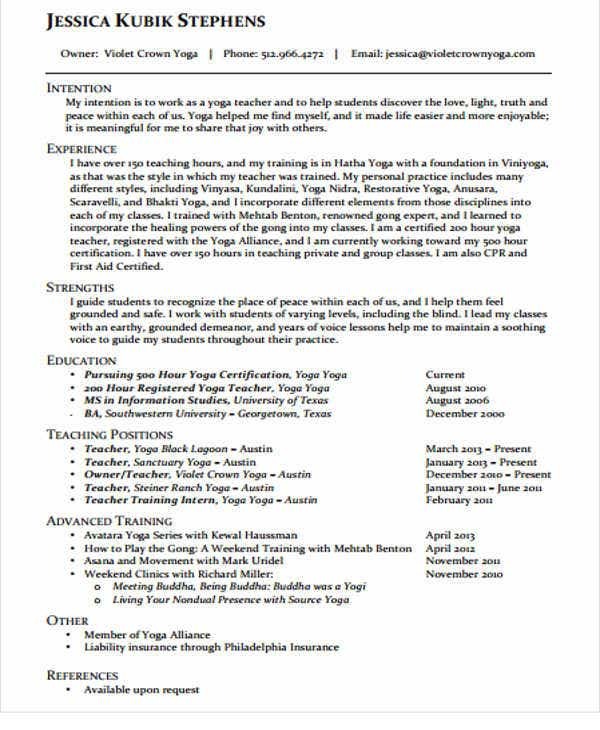 Just like how a college resume template is created, indicate the academic awards you have and the achievements you acquired in your past work experience. 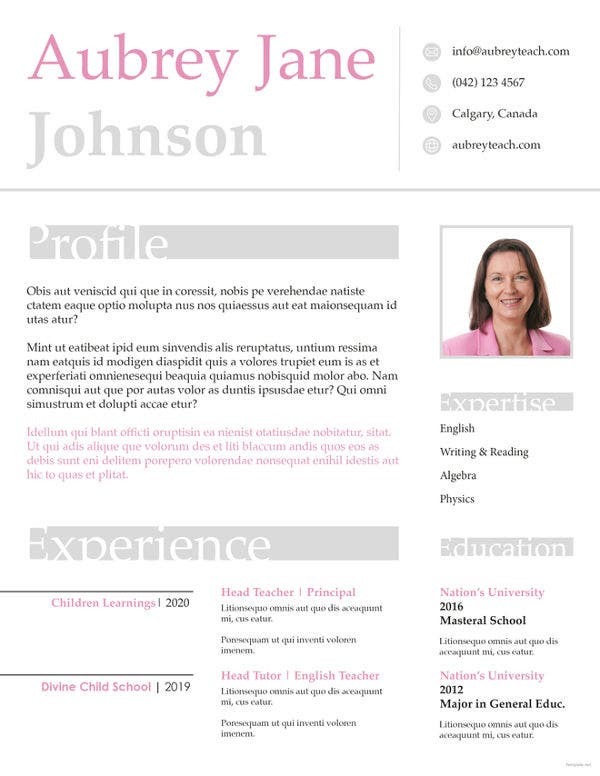 Short but Concise – Always keep your teacher resume short but full of important details. You do not need to exaggerate on your background information. It is important to stay with the facts regarding your educational and professional background. Proofreading – Make an effort to check and to get rid of grammatical and typographical errors. Be sure to submit your resume as error-free and neat as possible to give a good impression to the hiring academic institution. 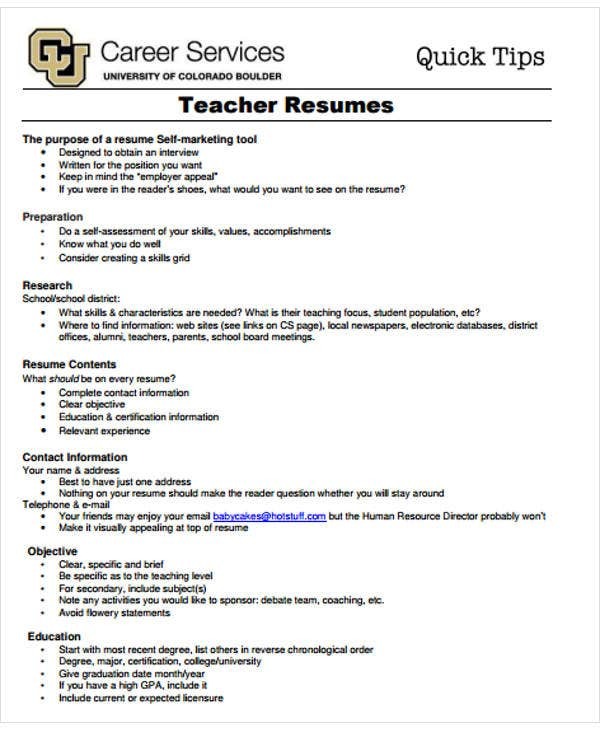 Proper Outline – It is better to follow the proper outline and suitable format for your teacher resume. 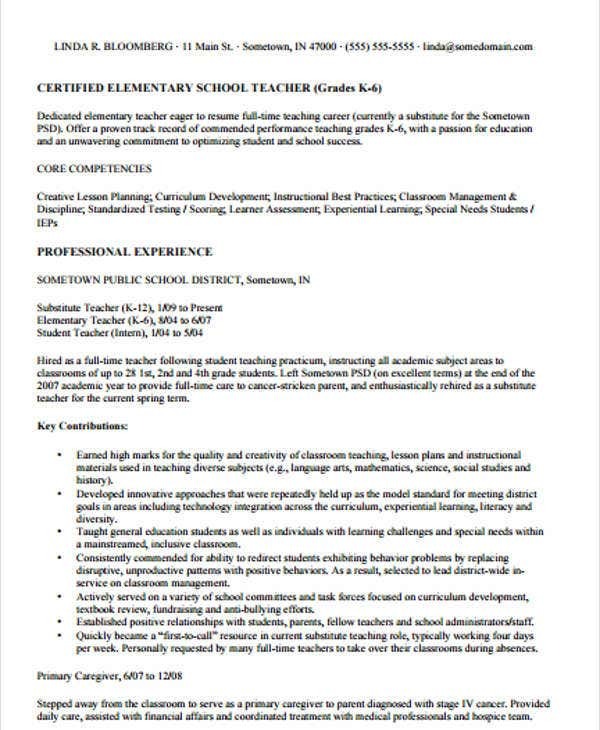 There are several teacher resume templates you can find as your reference. 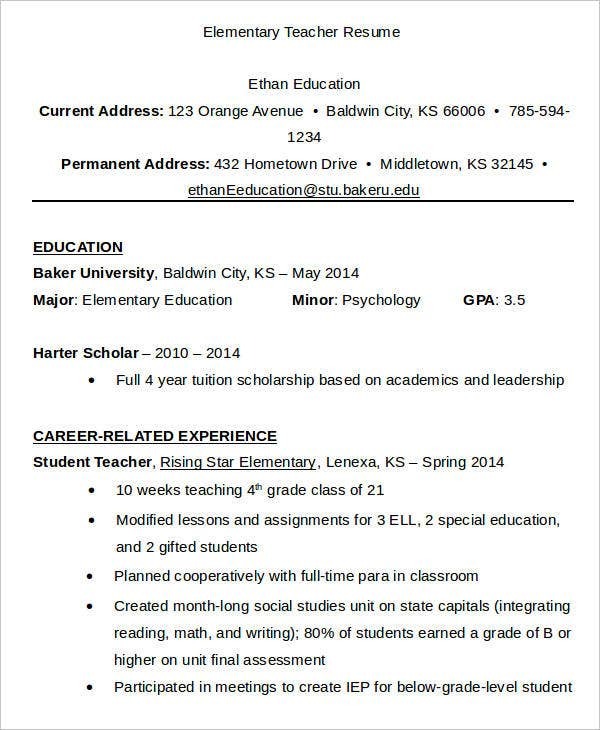 Tailored Resume – You should make your teaching resume aligned to the academic institution you are applying for. As a first time applicant, you might not have the experience in order to be on par with those applicants having one year or less than professional experience. 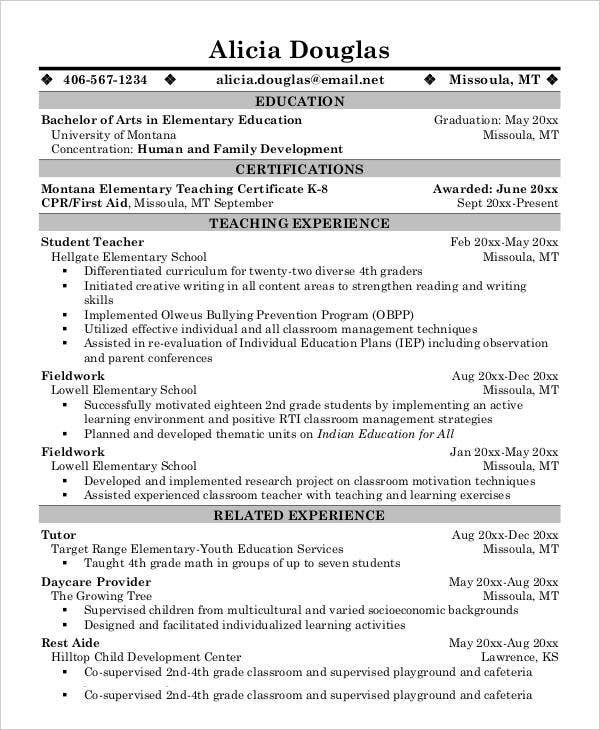 But you can still achieve an effective teacher resume in order to have a competitive edge.